HostBill 4.1.8 is out – just in time for Christmas 😉 Whats new? This simple plugin is built to save time – just hover your mouse over notes icon in tickets listing to see recent comments. 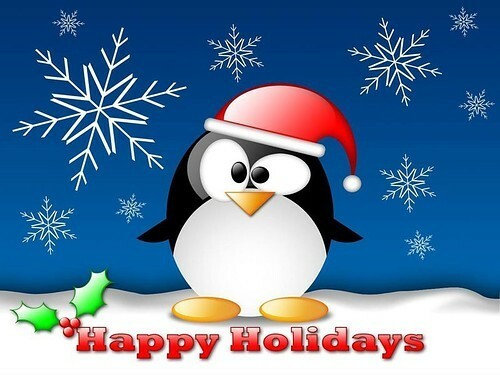 From entire HostBill team we would like to wish you Happy Holidays and Amazing New, 2013 Year! 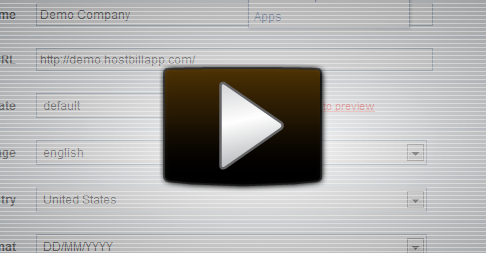 HostBill 3.7.0 is now available for download. What’s new in latest HostBill? Ticket macros – now you can add predefined response to ticket & automatically perform actions like status change, priority change, staff assignment & more. 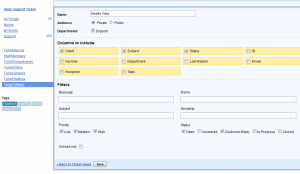 Bulk actions – select multiple tickets in details screen to apply bulk action – using ticket macros and custom criteria you can update similar tickets at once! Advanced ticket filters – create pre-import filters to determine tickets that should be rejected and post-import to apply automated actions after ticket creation based on your custom rules. Now your staff members and customers can receive mobile notifications on certain events in HostBill, like new or escalated tickets, new orders, new/due invoice, expiring domain & more. Enable additional layer of security for your HostBill adminarea – you can protect your admin section with Time-based One Time Passwords. Use your mobile device (tested with iPhone and Android) to generate one time password that will allow you to login. New OrderPage: 3 steps slider. Your clients will love new order page for your products – product ordering easy as 1,2,3. HostBill is now compliant with NetworkedHelpdesk.org guidelines – an initiative that allows you to connect multiple communication streams together to provide great customer experience. You can now connect multiple HostBill installations to work with other brands or branches in your company on support issues. You can also outsource your support easily to other companies – share your tickets! 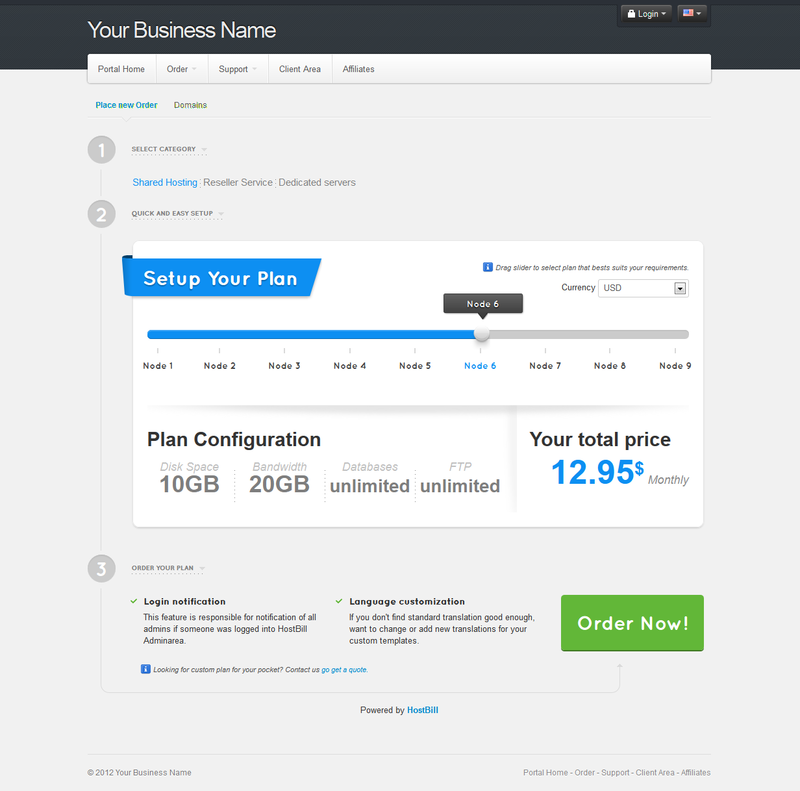 Cloudstack and XenServer integration – brand new HostBill is here! 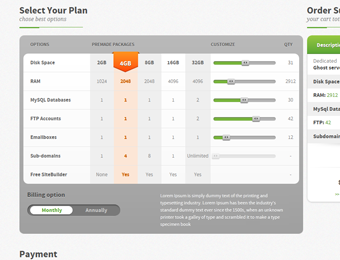 And much more, including Coupon code upgrades, Clientarea IP restrictions and ticketing system improvements. 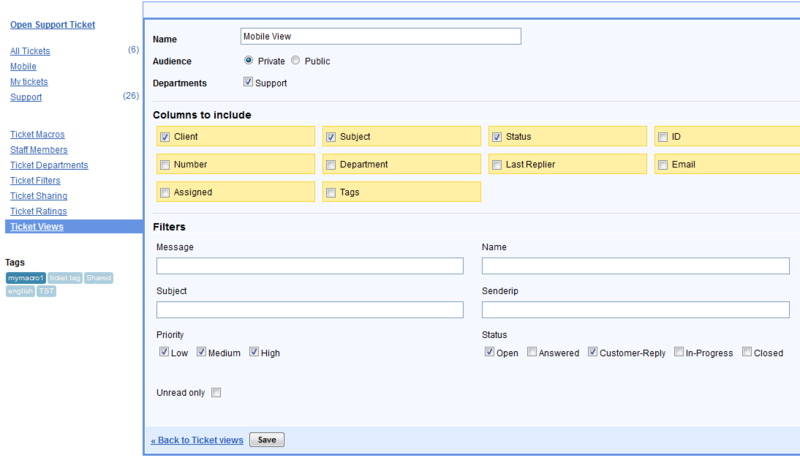 Assign Ticket & External Ticket Addon allows to assign tickets for staff outside any department. Add-on is responsible for creation of new profile to view & access certain ticket. Developer can now work with client on this ticket, ONLY on this ticket. 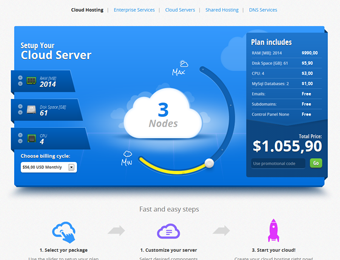 Running hosting company support is critical. You need to decrease number of replies for customers to get problems solved. This is why we have added new feature Custom Fields. Your customers can immediately add additional information when new ticket is created.